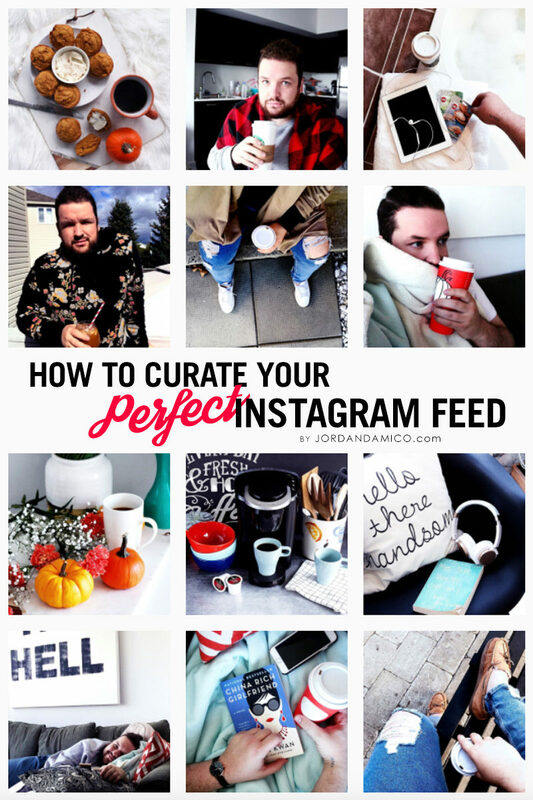 Who else is an absolute Instagram fiend? Raise your hand! 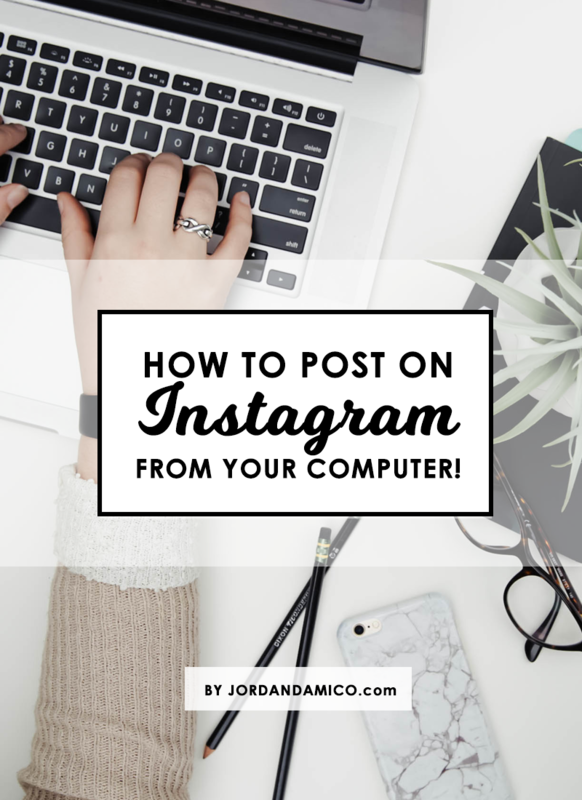 Now, who here has always wished that they could post to Instagram from their computer? The tale is as old as time – you have this beautiful shot you took on your Canon camera while on vacation. When you got home, you uploaded it to your computer, made a few edits, and knew it was ready for your Instagram followers to see.  But then, when you save the photo, e-mail it to your phone, and finally get it uploaded to Instagram, you notice some of the quality is gone. It really isn’t the same photo you’d seen on your computer. 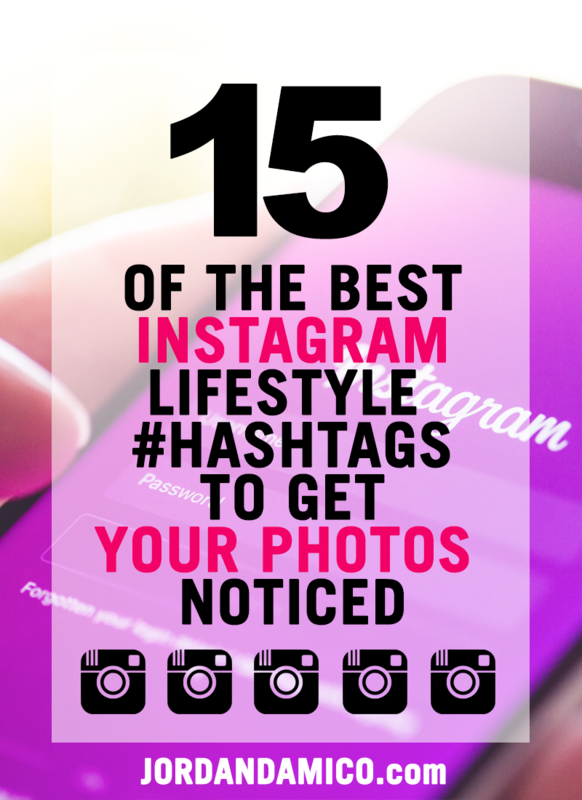 Are you a lifestyle blogger looking for popular hashtags to help get your Instagram photos noticed? Look no further! 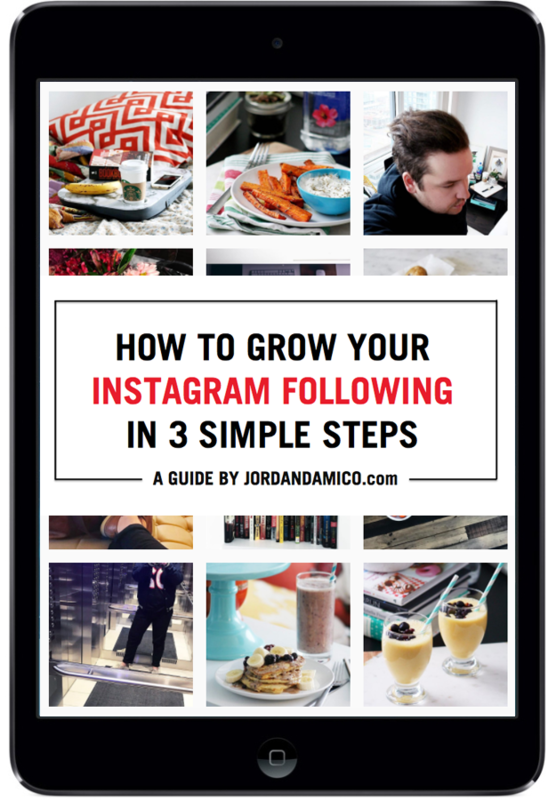 In my last post, I told you about how I’d put together a quick and comprehensive guide called How to Grow Your Instagram Following in 3 Simple Steps. I am such a firm believer in committing to your Instagram if you want to see real growth.